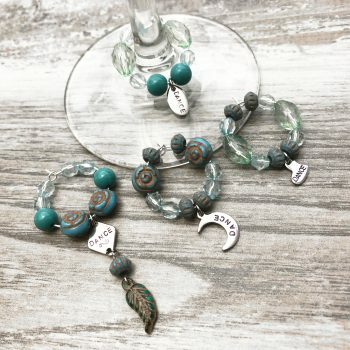 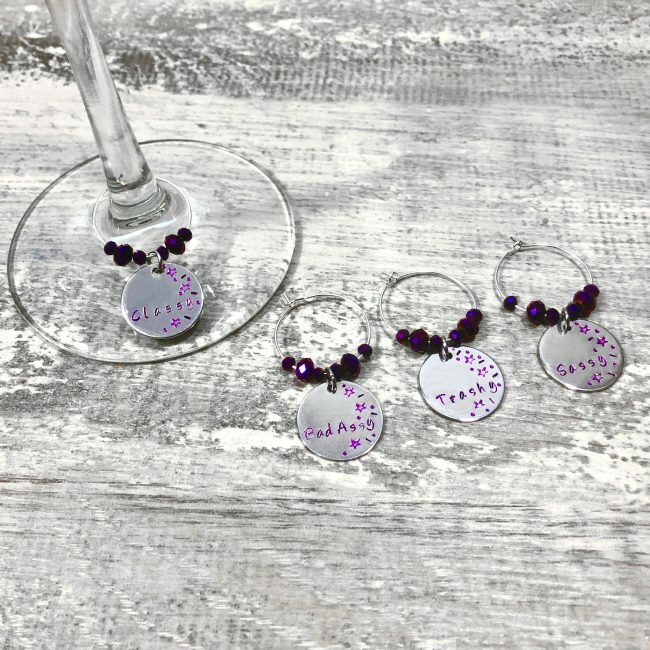 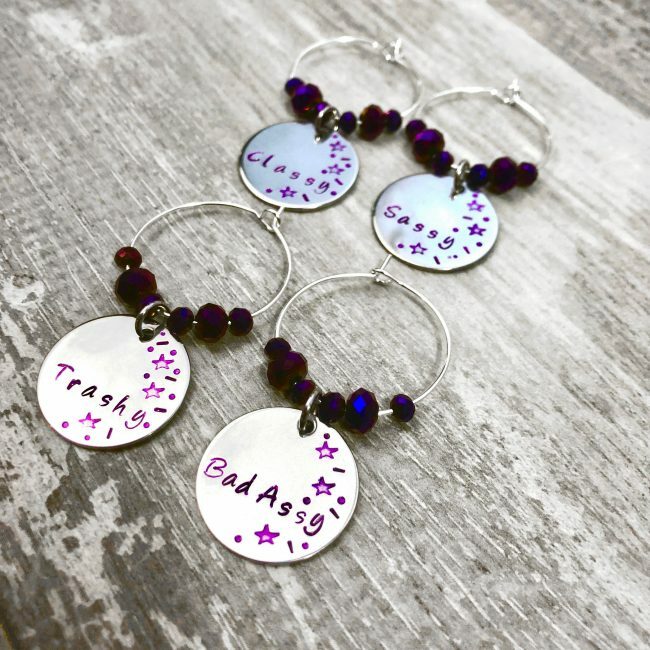 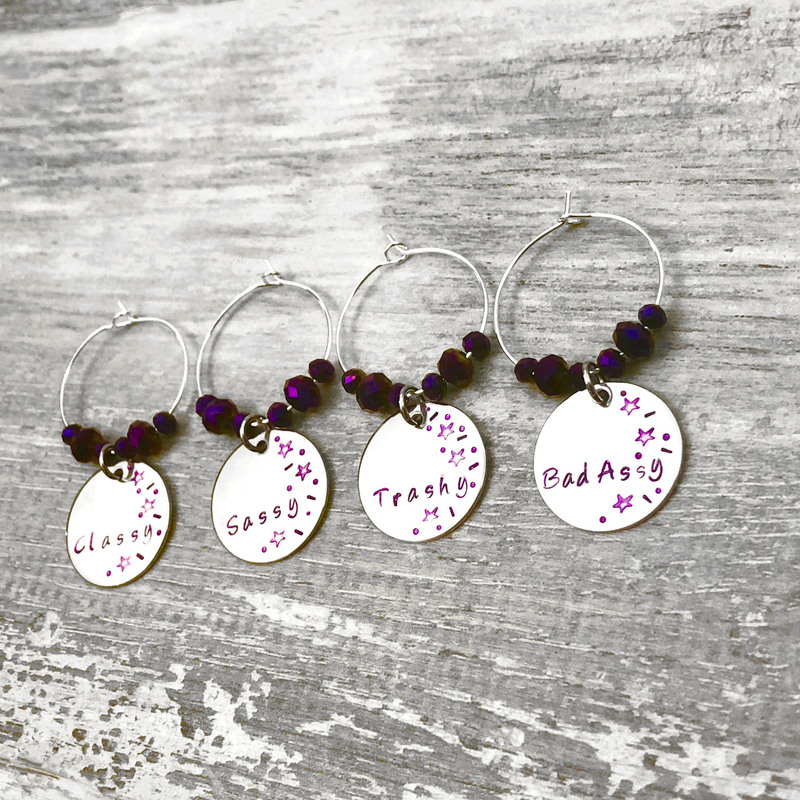 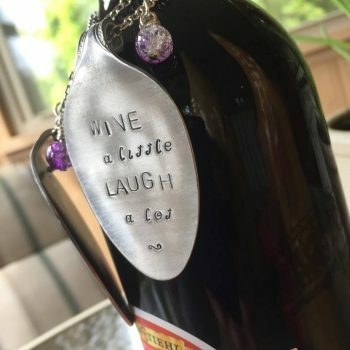 Stay classy, sassy, trashy and a bit bad assy with this set of 4 wine charms. 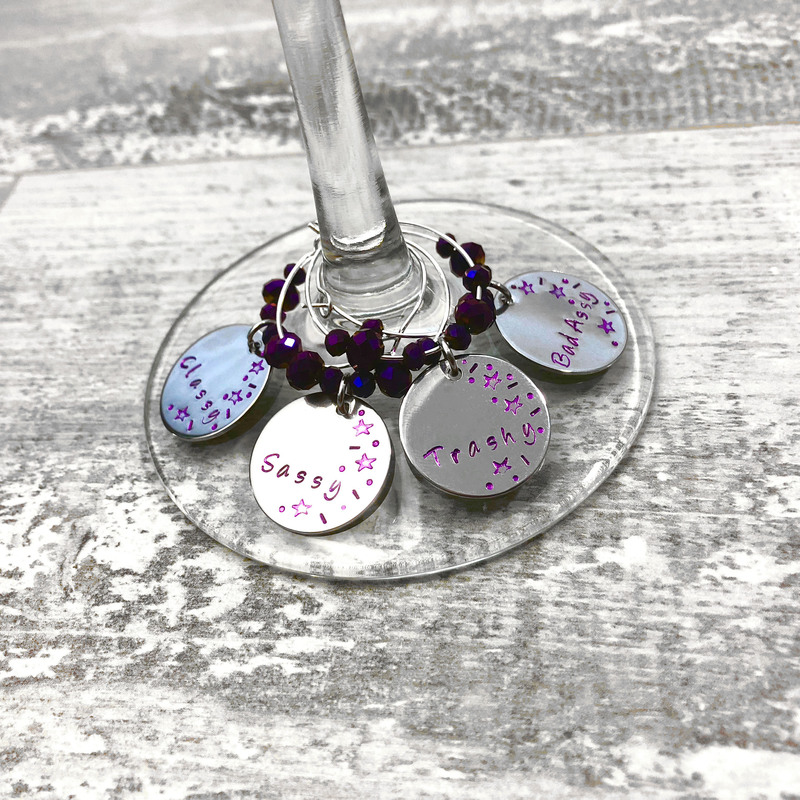 Enjoy with your besties on wine night and help your guests differentiate their wine glasses from each others! 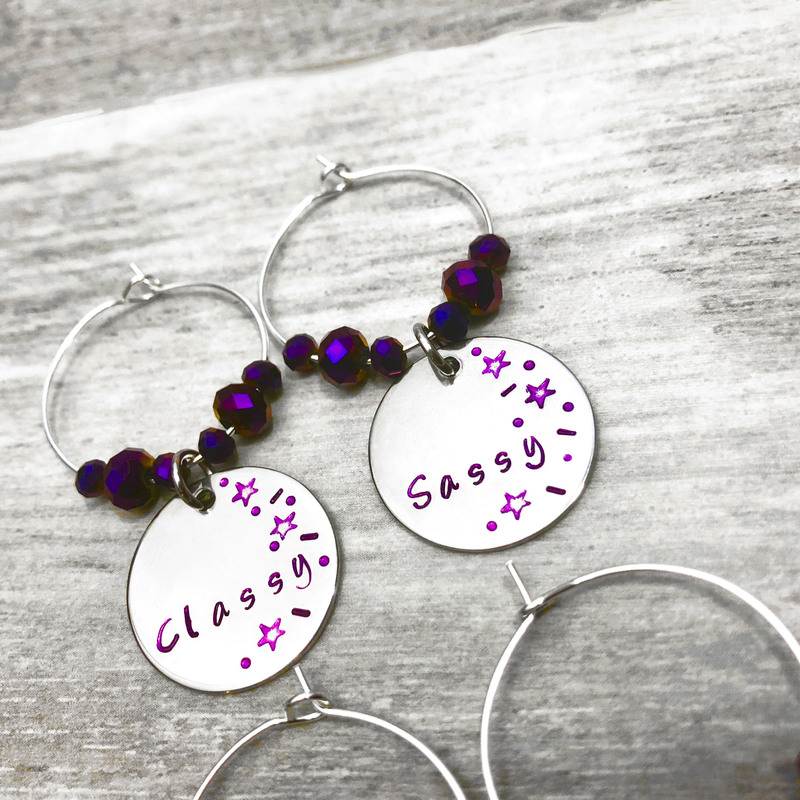 Hand stamped and garnished with shimmering royal purple beading.